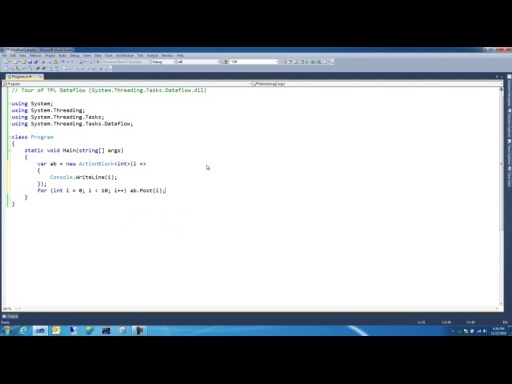 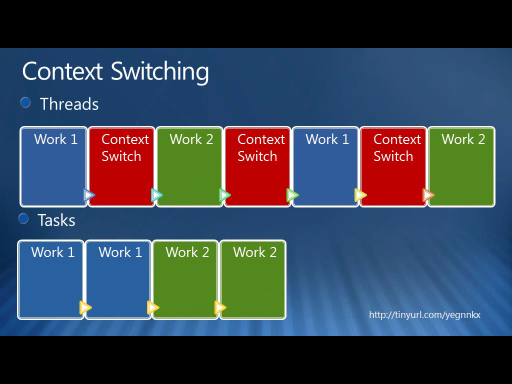 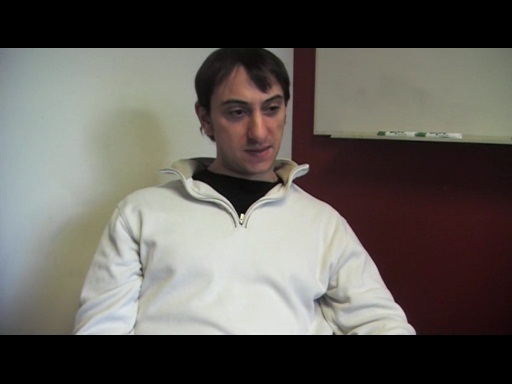 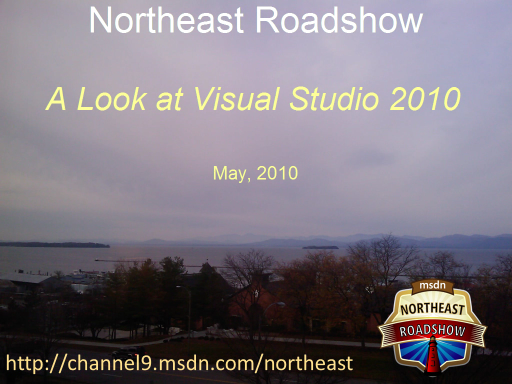 This screencast with Chris Bowen is an overview of writing parallel code using the new classes and features available in .NET Framework 4 and the tools in Visual Studio 2010. 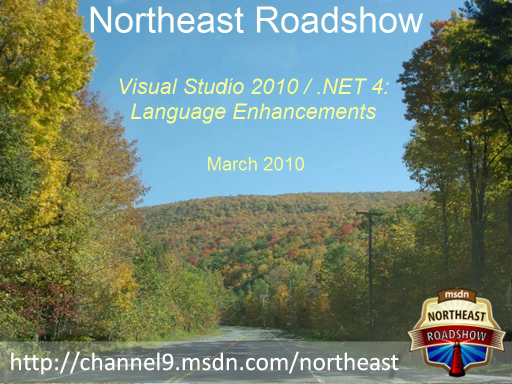 Based on a session given for the Northeast Roadshow, this walks through the basics of parallel programming, Tasks, PLINQ, data structures, debugging, and performance analysis. 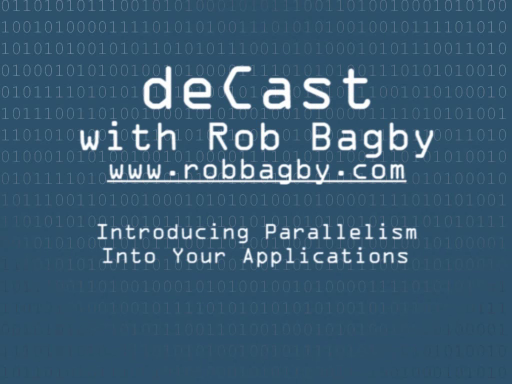 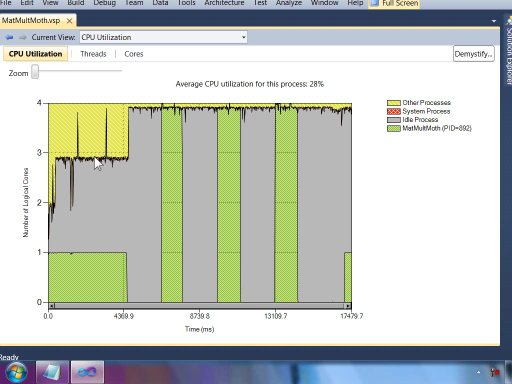 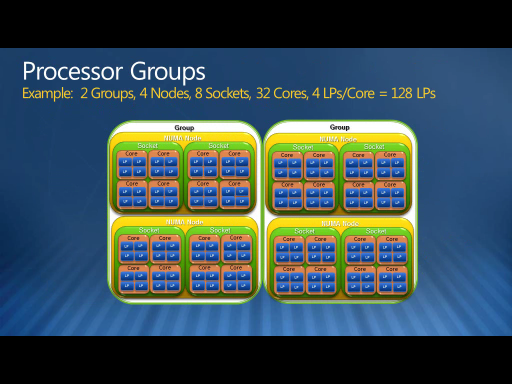 How to Parallelize Your Application - Part 1 Why Do It?